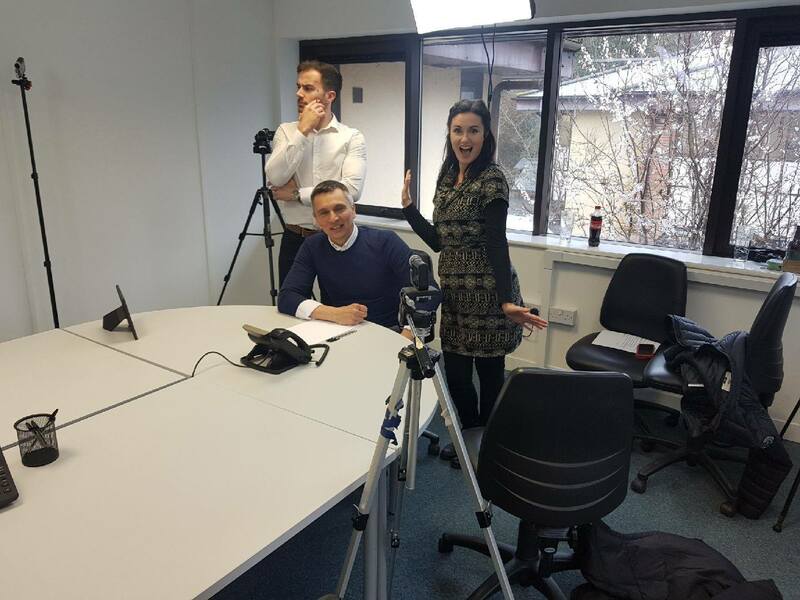 Modelling for one of the largest toy makers in the world! 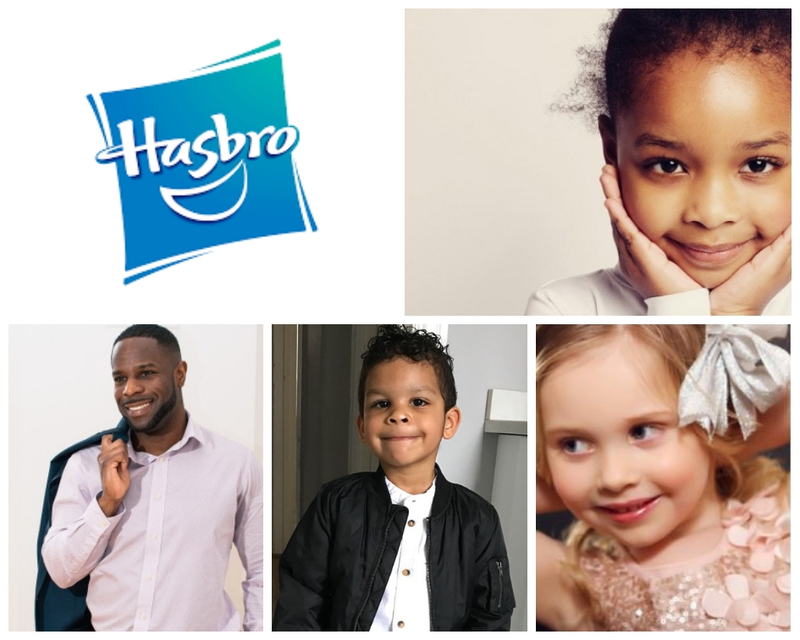 The final commercial for Hasbro Toys in now LIVE featuring our models Steve, Shai, Scarlett and Jayana….. we can’t wait to share it with you…..
Models Direct were delighted to offer the opportunity to these lucky models to star in the latest online commercial for the American multinational toy and board game company, Hasbro! One of the largest toy makers in the world……Pretty cool!